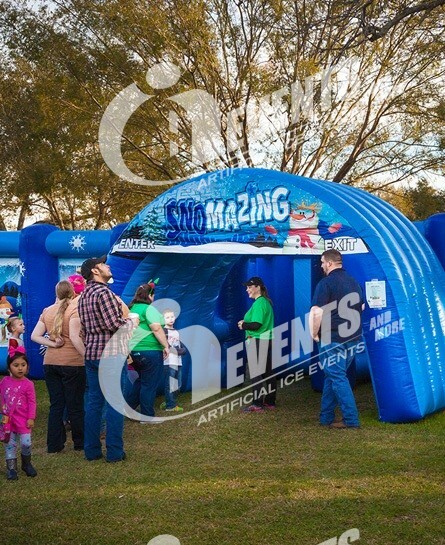 Join our hostess with the most-ess, Annalisa from 92.5 The River for holiday fun! 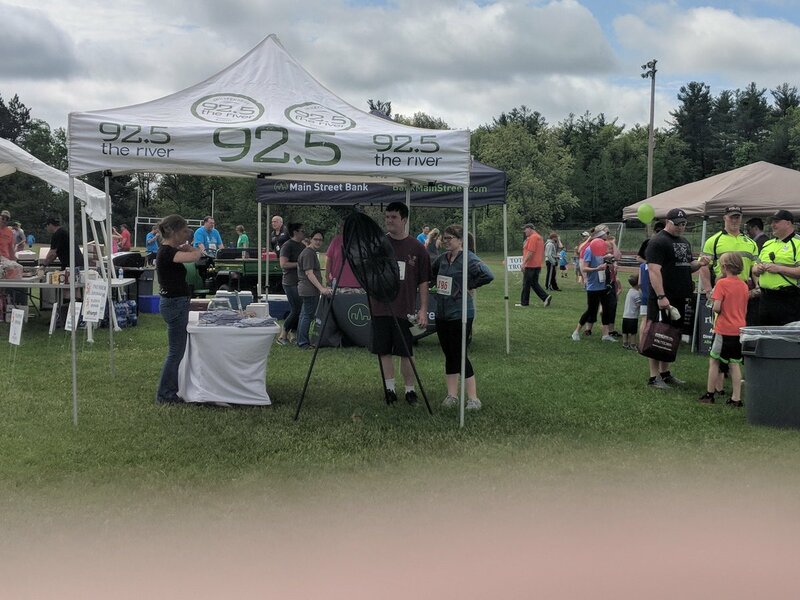 The River Roadies are bringing their corn hole game and PRIZE WHEEL full of giveaways: Shirts, CDs, and more! Powerful a capella by the Andover Choral Society & Lydian, an after-school choir of 6-8 graders from the West, Doherty, and Wood Hill Middle Schools! 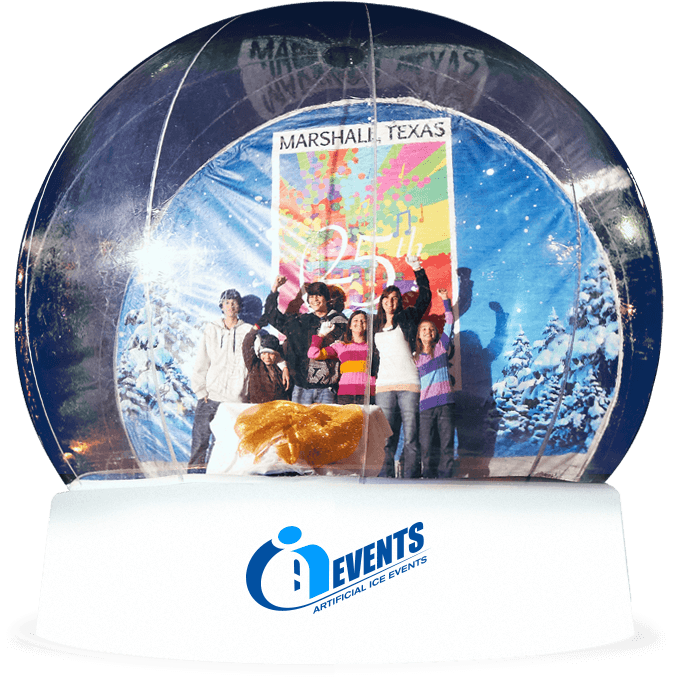 Jump right in and pose for a photo in our 20-foot tall Snowglobe! FREE prints! Up to 6 people can be inside the SnowGlobe at once. Have you ever been so AMAZED? Compete with your loved ones in our winter maze to see who’s the fastest. Watch the artists from Brilliant Ice Sculpture in Lawrence carve a 12-foot Christmas Tree out of ice, LIVE! 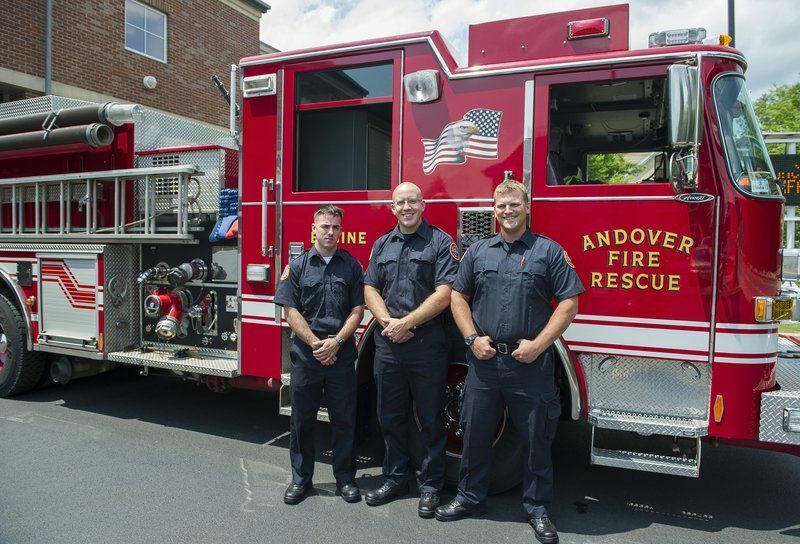 Check out the cruisers, fire trucks, and ATVs provided by the Andover Police & Andover Firefighters! Our special guest will be lighting the tree at sun down! You won’t want to miss it!